St. Lucia – Island of dreams! This year, my parents celebrated their 30th wedding anniversary, a huge milestone, and what better place to go, than the gorgeous island of St. Lucia. I couldn’t believe it when my dad suggested it and before we knew it, the hotel was booked and the countdown began! I’ve never been to the Caribbean Islands, which made this trip even more exciting and summer weather during our winter – YES PLEASE!!!! Our flight left early on Sunday morning, which worked great, because we landed late afternoon and made it to the hotel as the sun was setting. Giving us time to settle in and freshen up before dinner. Now, little did any of my family members know what I had up my sleeve…about 4 months prior to our trip, I visited my aunt and uncle one weekend and casually mentioned our trip. Little did I know that the next day, I was at the travel agents with my uncle, and they were booking the same trip to surprise my parents! Keeping it quiet was pretty easy and I couldn’t wait to see their reaction. 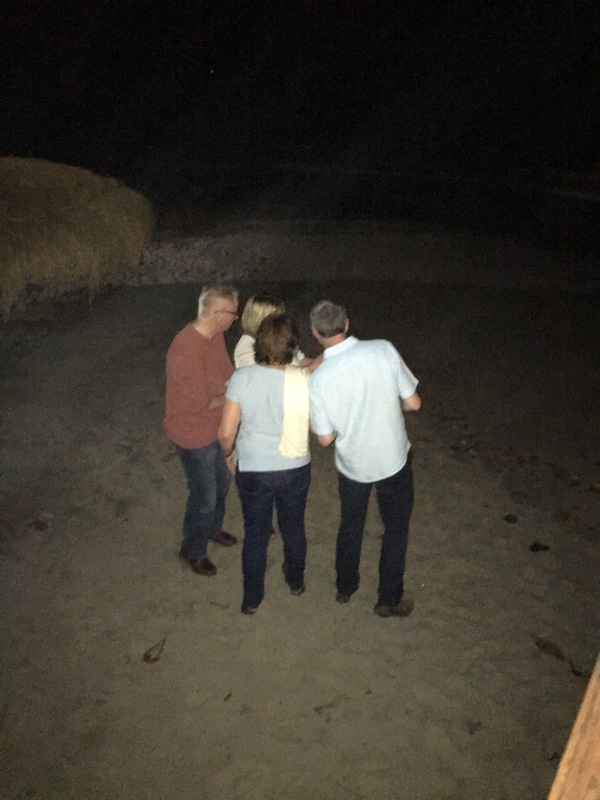 Once we arrived, my uncle and aunt, along with my cousins, placed themselves by the hotel reception, to surprise everyone as we walked out – mission complete! For the rest of the week, our days were spent by the pool, down at the beach, sunbathing and catching up. We planned two trips – zip lining in rainforest and a day out boating around the island, covering ourselves in mud and soaking in hot springs – which was brilliant! The weather was unreal, blue skies and highs of 28-30 oC, cooling slightly at night. We slept with mosquito nets over our beds, enjoyed the freshest of fruit and amazing juices at breakfast, drank THE tastiest coffee EVER, explored the local towns, drank coconut water from fresh coconuts on the side of the road, climbed a mountain, ran with a pack of crazy dogs on a trail run and experienced some pretty hairy car rides! My parents were spoilt on their anniversary and we were really taken care of. It’s safe to say we dragged ourselves to the airport to go home…! A truly wonderful week! Previous Post Back in the game, thanks to a new friend!